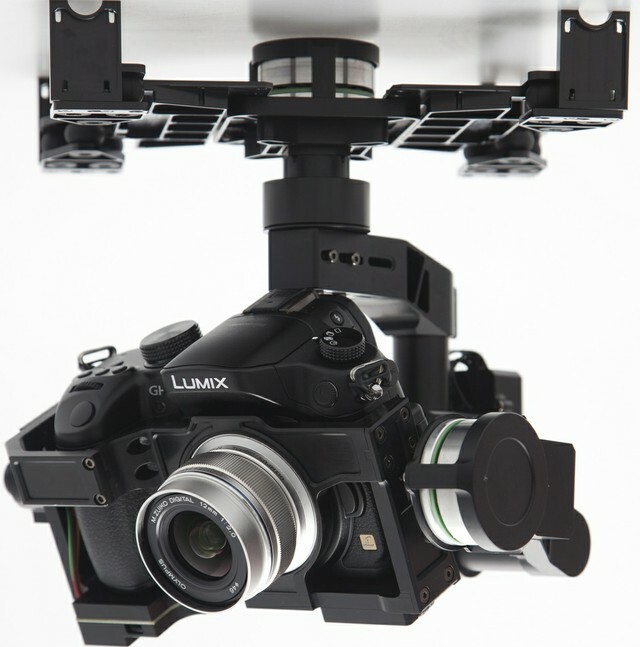 DJI Zenmuse Z15-GH3 3-axis Gimbal has been officially released! The DJI Zenmuse Z15-GH3 Gimbal, based on the technology of the Zenmuse Z15 series gimbal, is another breakthrough in gimbal systems with a 5 fold increase in control Precision. The precision of the control angle is within the range of ±0.01°, so picture or video output can reach the best quality. When used with the new S800 EVO, even when the aircraft is in fast-speed flight, it can still stabilize and control the camera equipment precisely with the highest level of stability. It is definitely the best choice for professional filming, aerial photography for commercial use.